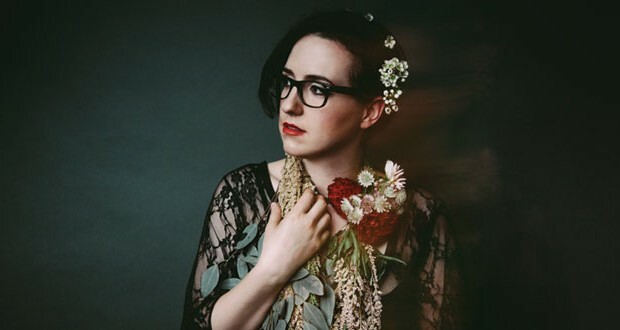 Audrey Assad fell in love with hymns as a child raised in the Plymouth Brethren church, where vocal cords (the “sacred harp”) were the only instrument in Sunday services. Pearl City Worship, a church-based worship team in Hyderabad, India, will release its first international album We Won’t Be Silent on March 18. 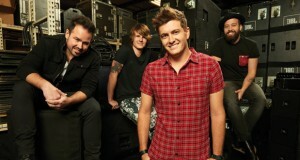 The band serves at Pearl City Church and was discovered by Ian Eskelin, a two-time Dove Award-winning Producer of the Year. The church leads thousands of Christians in a city of more than seven million people. “What I saw that day was a vibrant, exciting church where the chaos of the world was outside—poverty, people living in straw huts, cows walking down the street—and you walk through these doors and you see a thousand people praising God with guitars and vocals and smiles on their faces,” said Eskelin, founder of Radiate Music, which signed the group. The producer was surprised to find the worship band ministering in English. The newest album from Passion, Passion: Salvation’s Tide is Rising, releases Jan. 29. 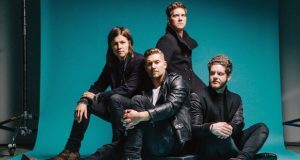 The album released in conjunction with the Passion 2016 Conference, where more than 40,000 college students gathered in three locations at the same time to proclaim the name of Jesus. 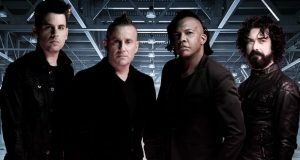 The album features acclaimed worship leaders Chris Tomlin, Crowder, Matt Redman, Kristian Stanfill, Christy Nockels, Brett Younker, Melodie Malone and Jimi Cravity.